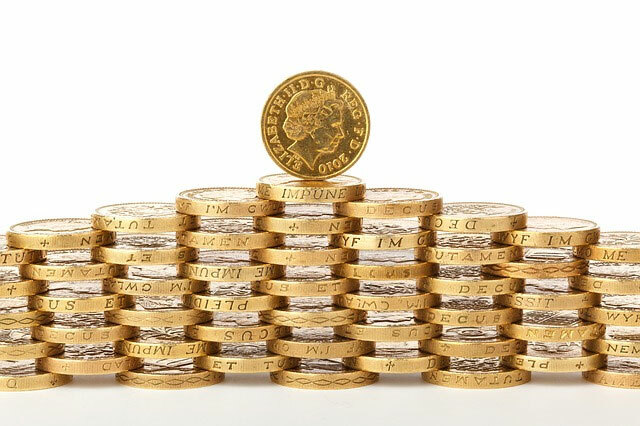 CRBH provides payroll services to businesses of all sizes, from all over the UK. Use our payroll service to free up your own time on your primary business objectives. Payroll can be a tedious and time consuming thing to learn, and with regular changes to the legislation it’s important to ensure that you do it right. By outsourcing your payroll to CRBH you can rest assured that the payroll is being kept up to date with all changes to payroll related legislation. All employers are required by law to calculate and pay tax and national insurance contributions for each employee. On top of this you also have to ensure that your payroll legal documentation is kept in order and up to date. with constant changes in employment legislation and tax laws, the payroll process can be tedious and difficult and you don’t want to get it wrong. By outsourcing your payroll our specialist team you’ll have peace of mind that all your documentation and payments are submitted on time. We also provide you with all the payroll reports for your own files. These can be given to your accountant or used by yourself for accurate cost analysis. We provide these upon request and in any format that best meets your requirements. CRBH will take care of all aspects of your payroll creating a cost effective solution. After a simple initial meeting you can leave it to us, giving you the time you need to chase your business goals.